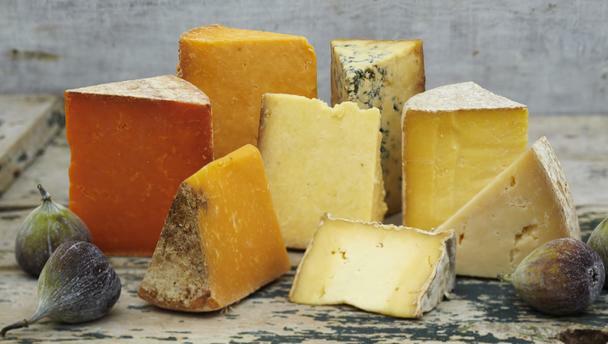 You can browse through our cheeses library which contains cheeses from all over the world. 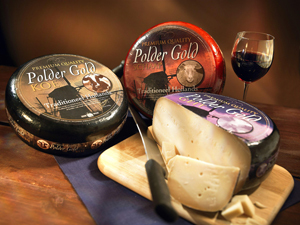 Click on the name of the cheese to get more information (also in French, Spanish and German). 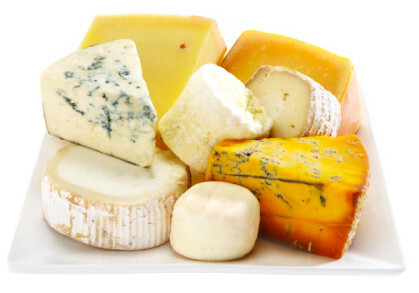 You also can find more information about the cheesefarm, the creamery and how cheese is made.